The Towne Ford service department offers a wide selection of auto maintenance and car repair services near San Francisco, CA. Bring your car, truck or SUV in for an Oil Change, Brake Inspection, New Tires, battery replacement, transmission service or any of our other auto services. 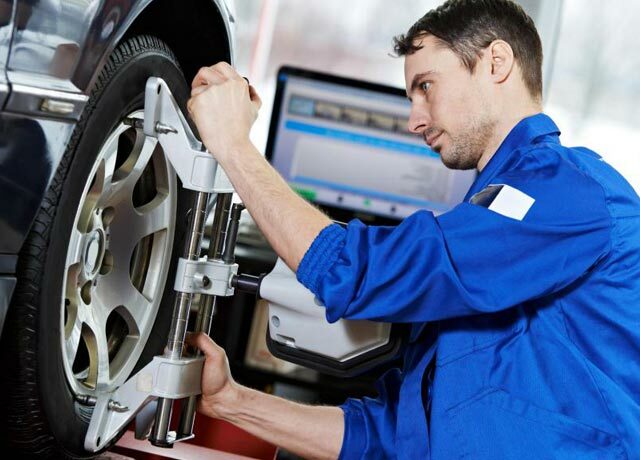 Our expert Ford service technicians will diagnose and repair problem areas quickly and efficiently. Towne Ford auto technicians use genuine Ford Parts to preserve the longevity of your vehicle and keep it running properly. Ford service specials and coupons are frequently available for extra savings on auto maintenance work and replacement parts.